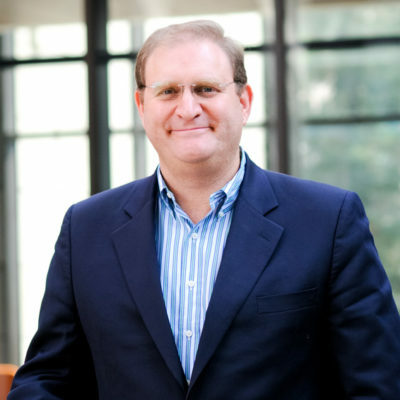 WASHINGTON – Today, President Donald Trump signed major regulatory reform legislation into law, including a key provision written by Congressman Robert Pittenger (NC-09). As part of the Economic Growth, Regulatory Relief, and Consumer Protection Act (S. 2155), Congressman Pittenger’s provision clarifies and improves Obama-era regulations which have created confusion in commercial real estate lending, leading to fewer jobs and slower economic growth. “This is a major win for communities and cities around the country. 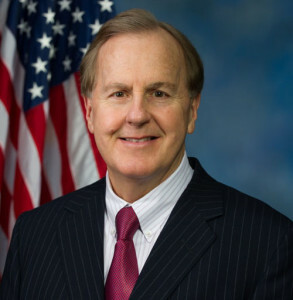 By providing much needed clarification and reducing bureaucratic red tape, this legislation will create the stability necessary to attract investment, create jobs, and spark economic growth,” said Congressman Pittenger. 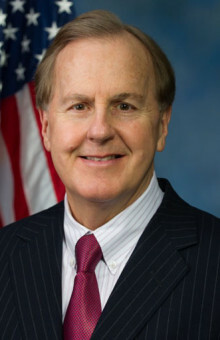 Congressman Pittenger and Congressman David Scott’s (D-Georgia) bipartisan legislation, the Clarifying Commercial Real Estate Loans Act (H.R. 2148), was passed in the House of Representatives on November 7, 2017. In partnership with Congressman Pittenger, Senator Tom Cotton (R-Arkansas) and Senator Doug Jones (D-Alabama) introduced companion legislation in the Senate on February 8th, 2018. Congressman Pittenger’s bipartisan legislation better defines which types of loans must comply with the HVCRE regulations. Provides a specific, legal definition for “high value commercial real estate acquisition, development, or construction loan” (HVCRE ADC loan), correcting an overly broad definition which currently forces many stable loans to remain in the HVCRE category and unnecessarily increases costs. Restores common sense standards for the amount and type of equity required to include the appraised value of the land and not just the purchase price. Broadens the types of equity a developer may place toward the heightened risk requirements of an HVCRE project. Clarifies when the loan on a completed development may exit the HVCRE requirements. Adds an exemption from HVCRE requirements for refinancing or acquiring an existing, income-producing development.